Kalamazoo-based Stryker, a medical technology company, Monday announced its Advanced Guidance Technologies business has entered into strategic partnerships with Canada’s Synaptive Medical and Florida’s Ziehm Imaging to offer new products. Advanced Guidance Technologies was formerly Stryker’s Navigation business. 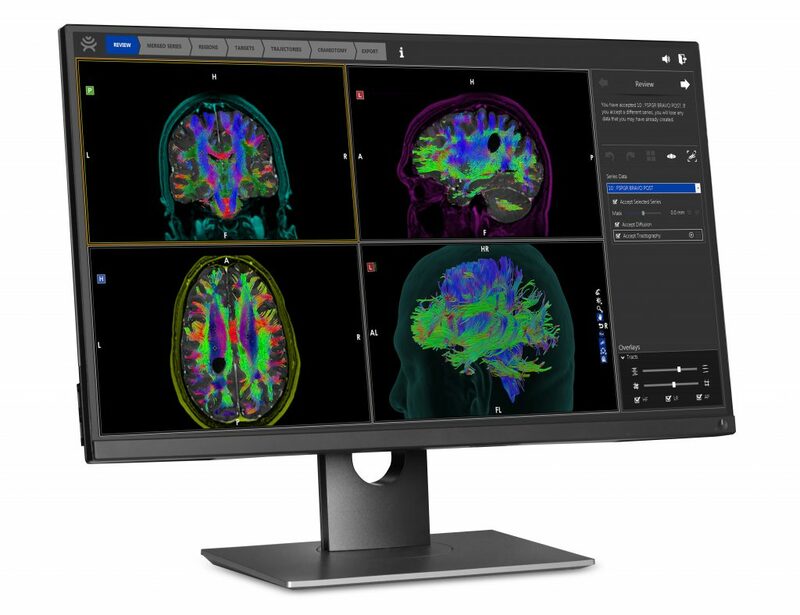 Through the new partnership with Synaptive, Stryker will offer the BrightMatter Plan software, which automatically generates high-fidelity, dynamic, whole-brain tractography, or 3-D modeling that creates a visual representation of nerve tracts. Surgeons can review tracts and explore multiple surgical approaches to create pre-operative plans. Tractography can be used to confirm the data is concordant with the intended approach and determine whether detailed surgical planning is required. The plans can then be exported for navigation in the operating room. The plan is the only tractography offering that is automated and whole-brain. Other solutions on the market require a neurologist or other tractography expert to generate tracts. As part of its partnership with Ziehm, Stryker will now offer the company’s Ziehm Vision RFD 3D C-arm, which offers flat-panel technology for CT-like image quality, giving surgeons access to detailed imaging the providing accuracy and efficiency for orthopedic, trauma, or spinal procedures with minimized dose and less time. Over the past several years, Advanced Guidance Technologies’ offerings have evolved to include imaging, augmented reality, and planning software. Stryker offers products and services for orthopedics, medical, surgical, neurotechnology, and spine. Synaptive works to solve surgical, imaging, and data challenges. Ziehm specializes in mobile X-ray-based imaging solutions.